Thai Secret Cooking School in Chiang Mai, Thailand. 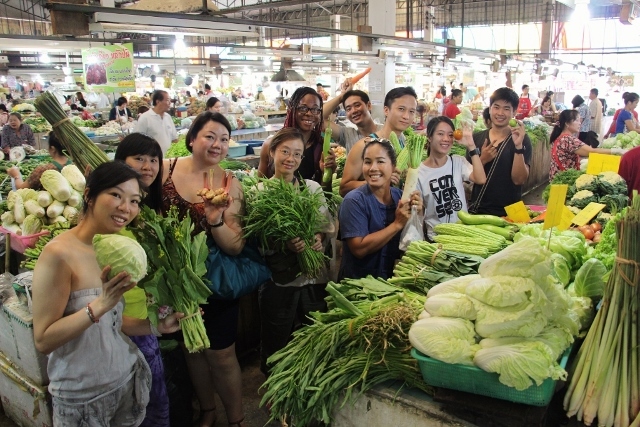 Thai Cooking Class for Everybody! 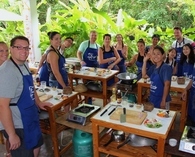 Thai Secret Cooking School & Organic Farm. ​A lovely day learning how simple it is to make your favorite Thai curry’s, stir fry's, salads, desserts, even some street food, and local home style dishes. Fuk Tong Gang Buad "What did she say?"